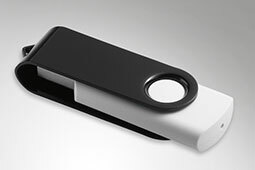 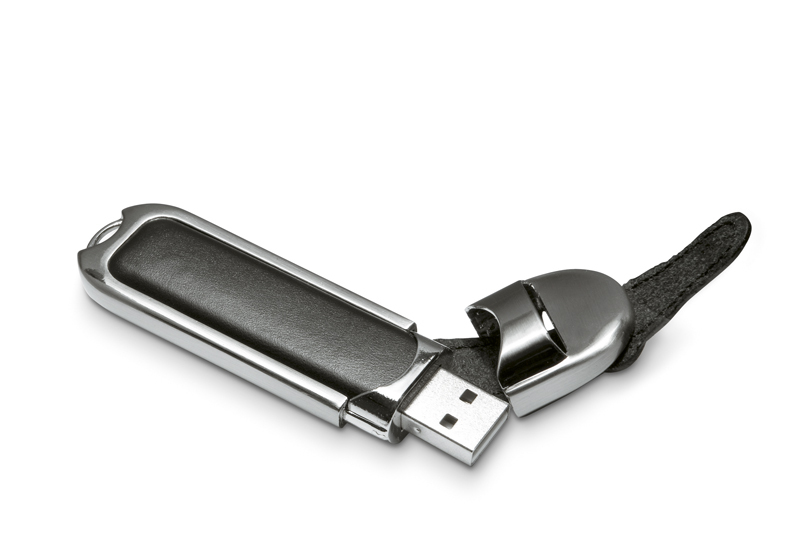 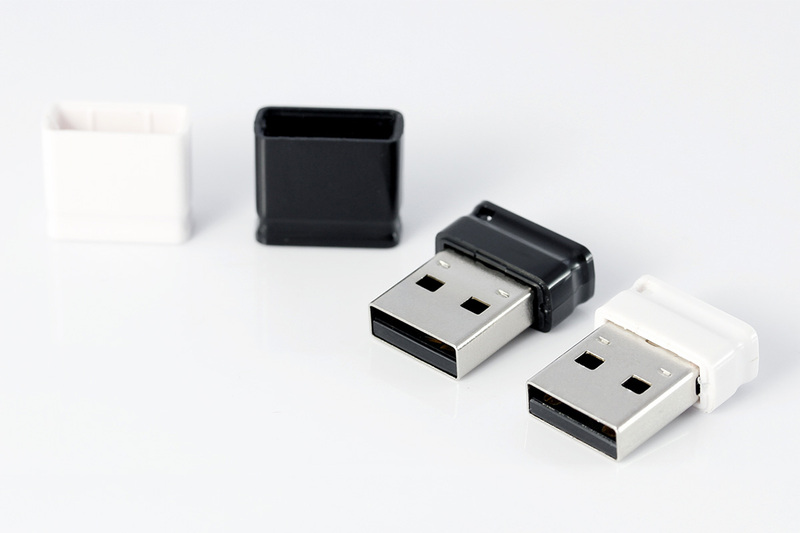 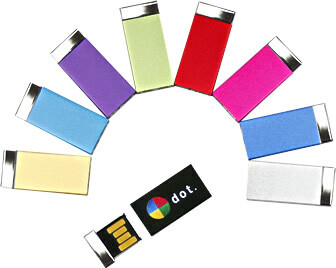 USB Flash drives - USB sticks, we offer unique USB flash drives, promotional usb sticks, usb flash gifts! 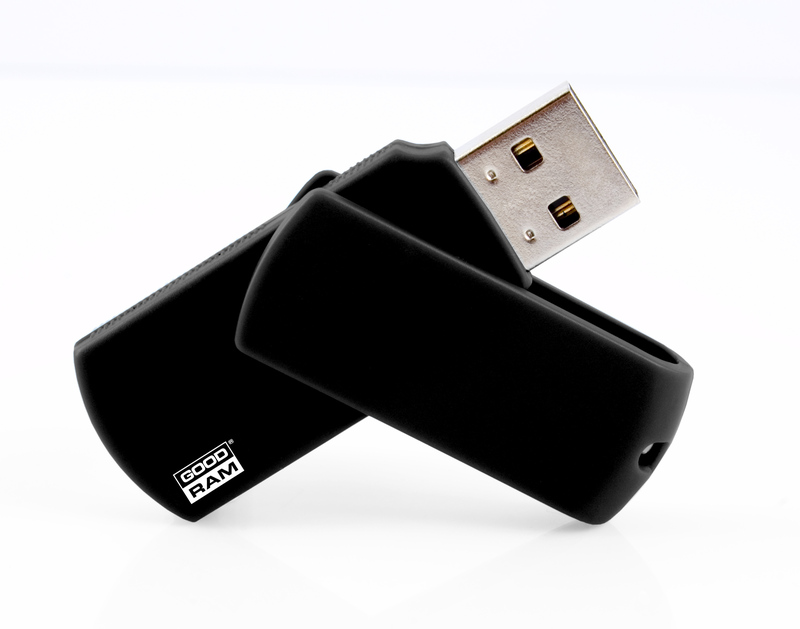 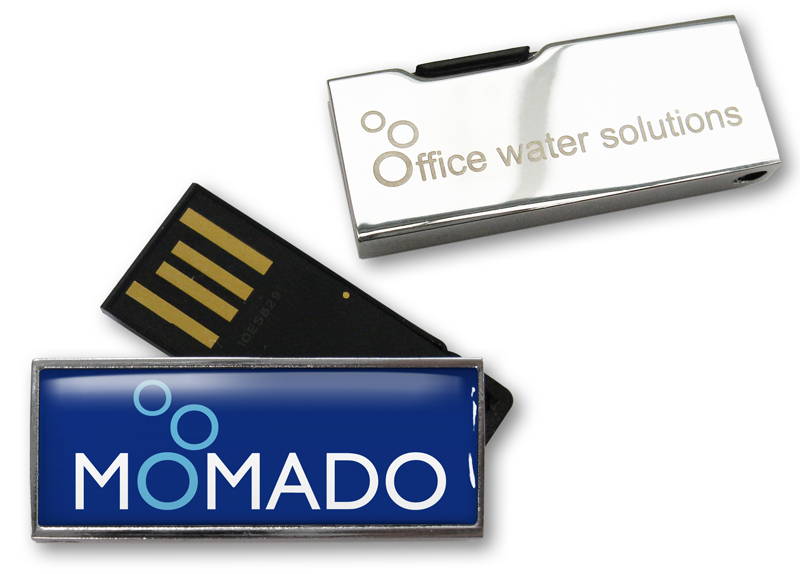 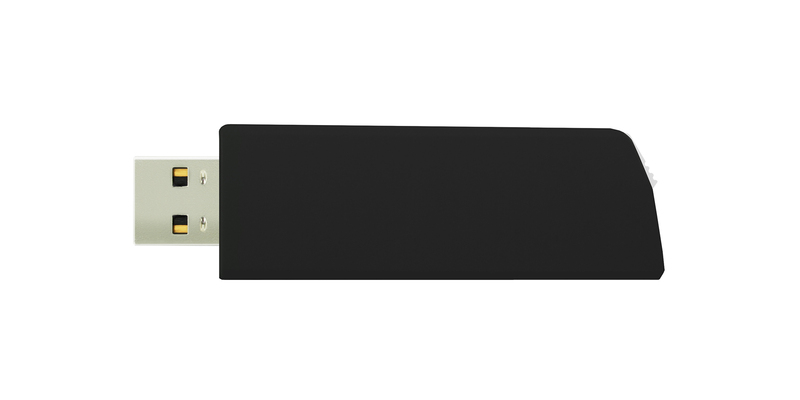 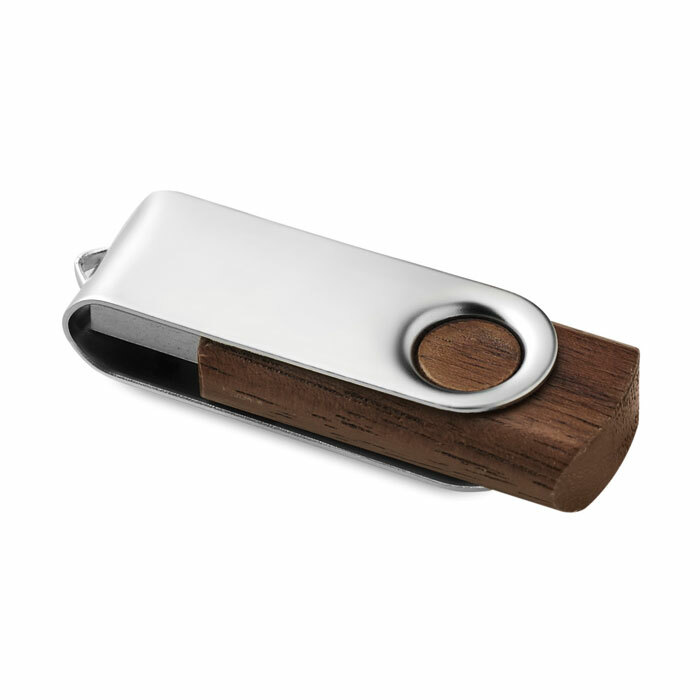 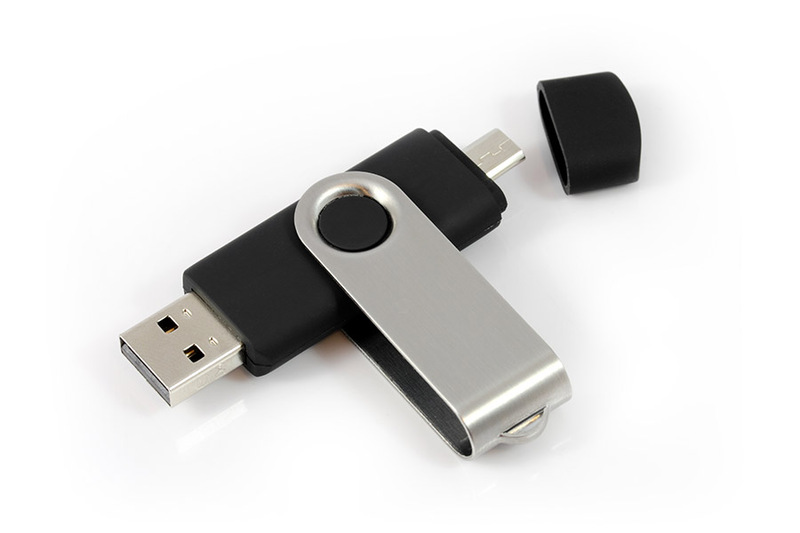 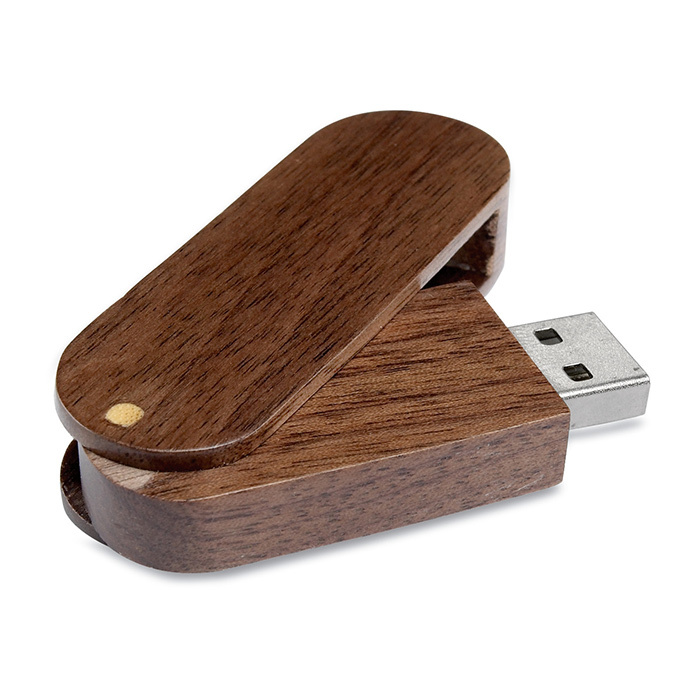 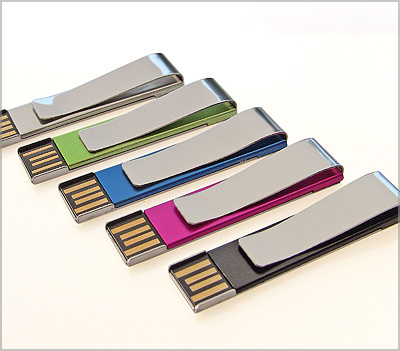 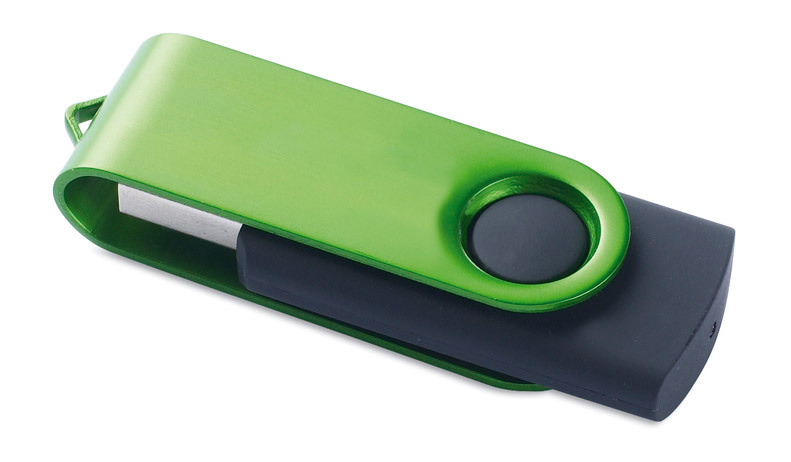 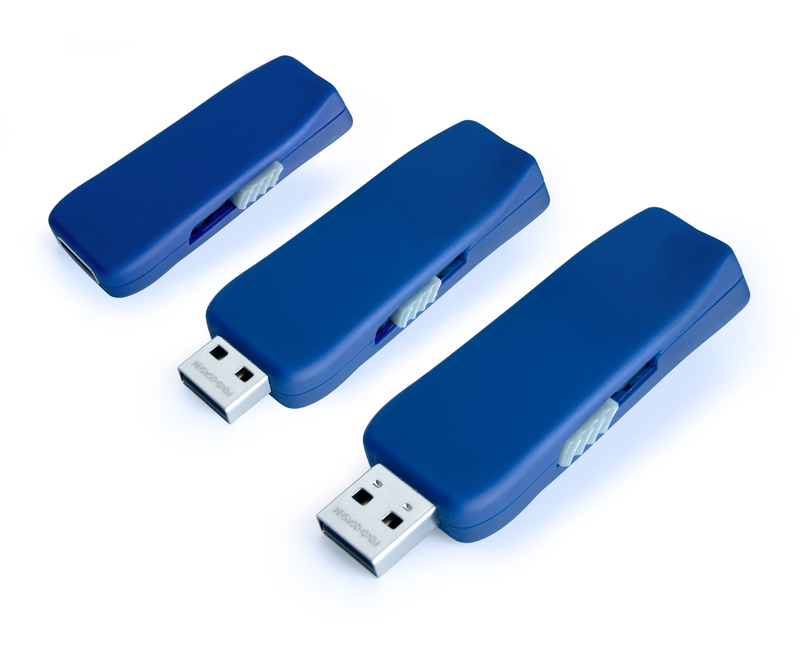 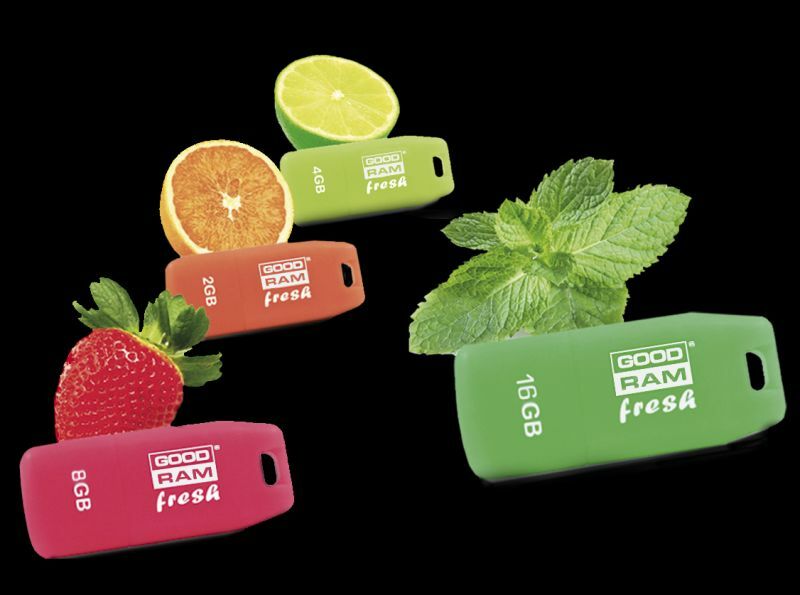 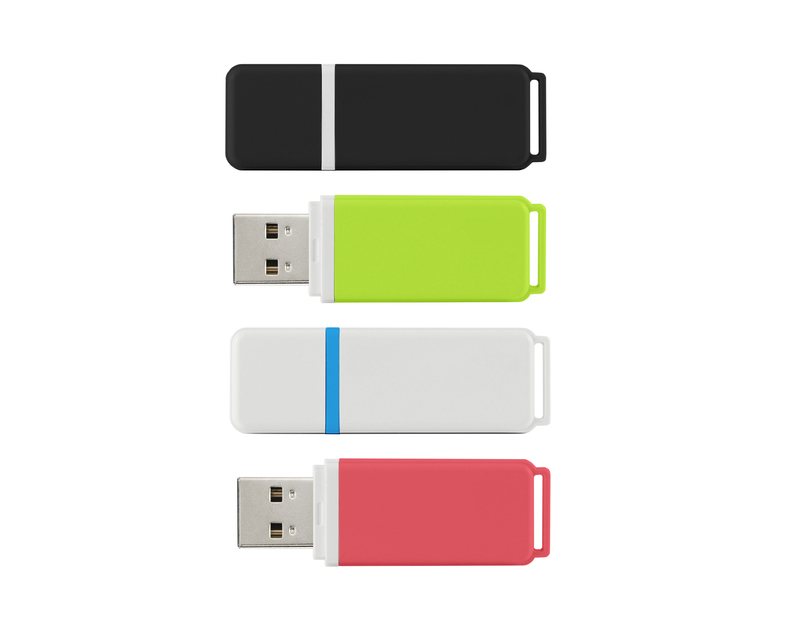 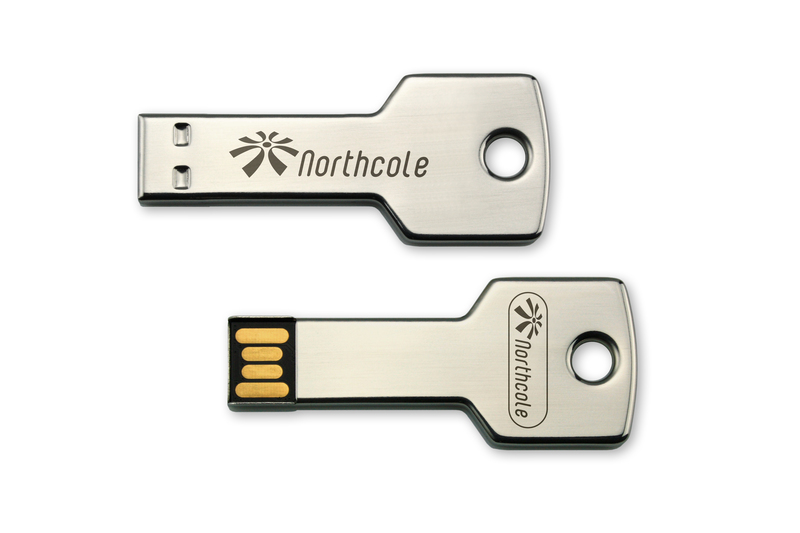 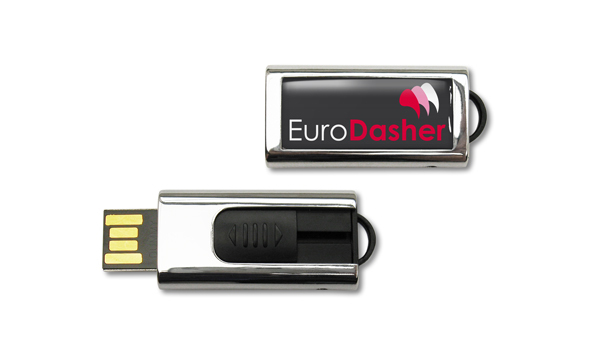 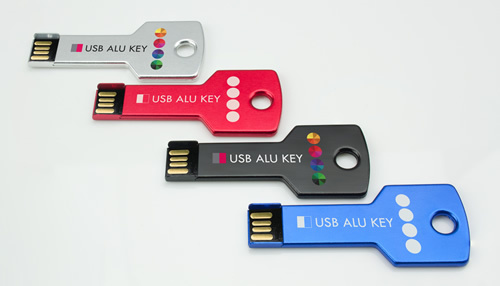 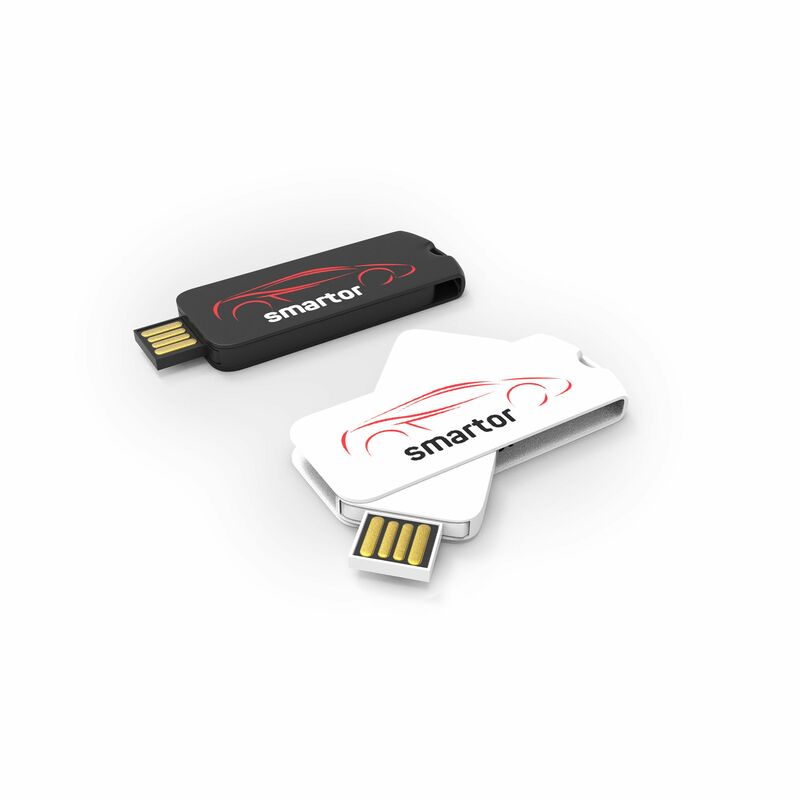 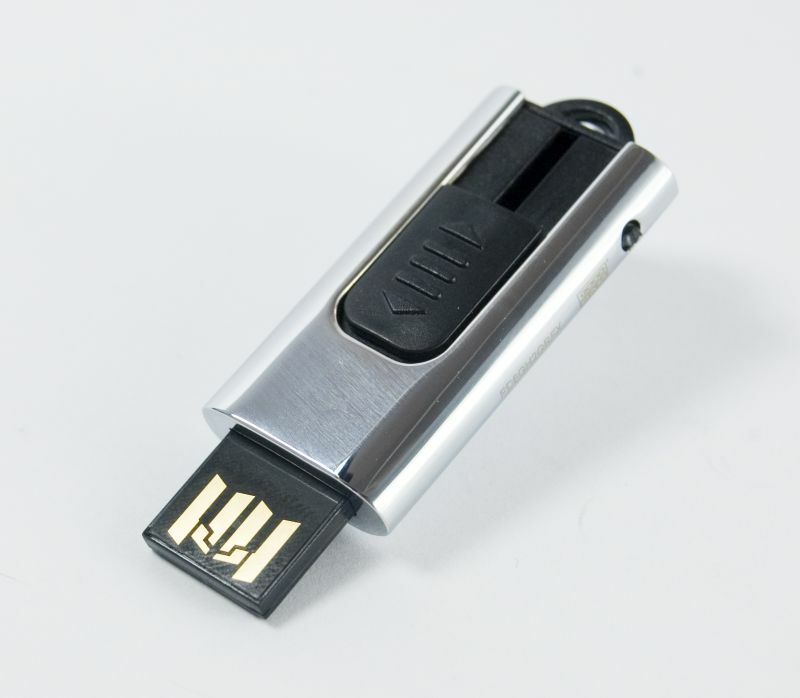 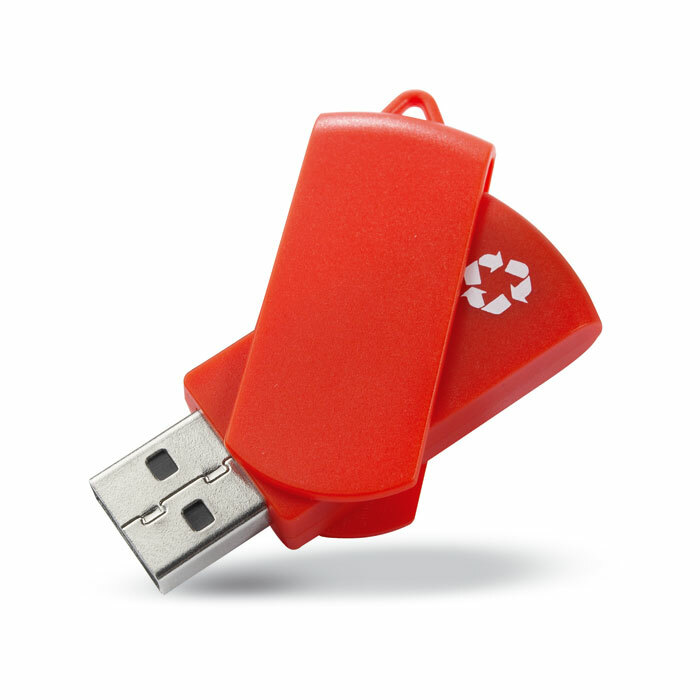 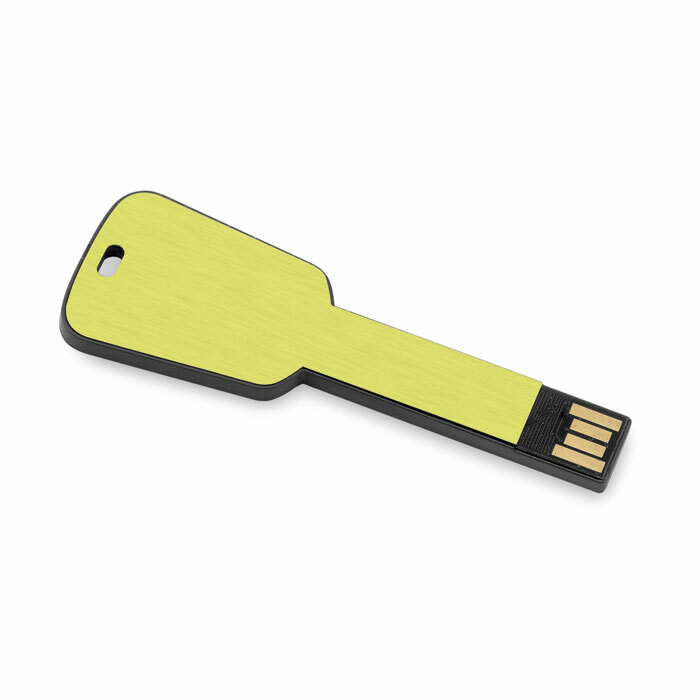 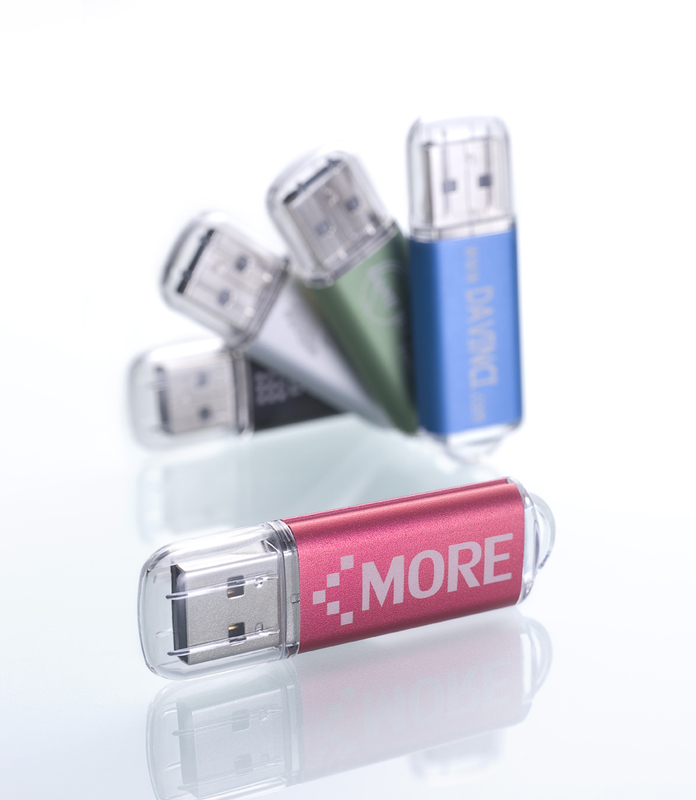 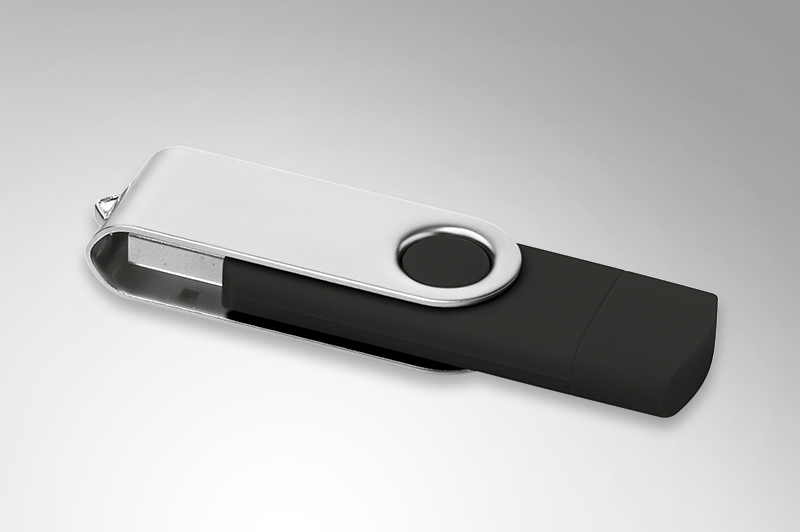 USB flash drives are the perfect business gift. 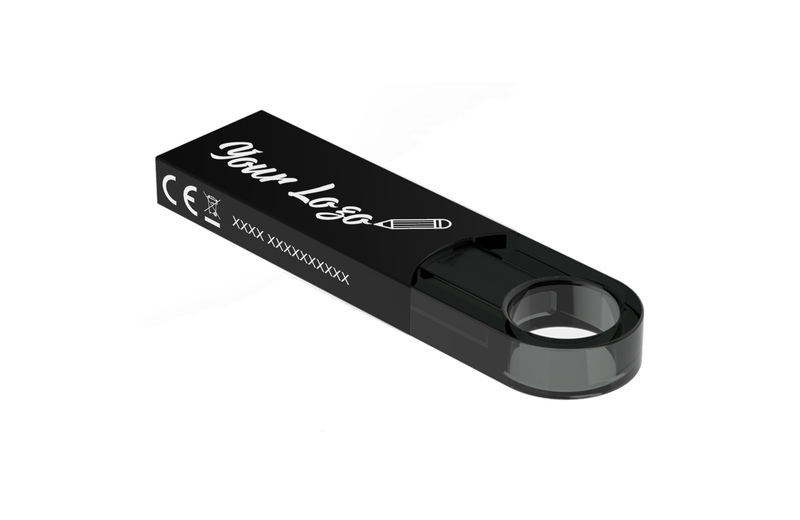 They are great to receive, will be used often and therefore seen often. 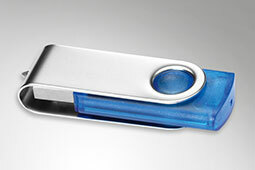 It is also a storage device. 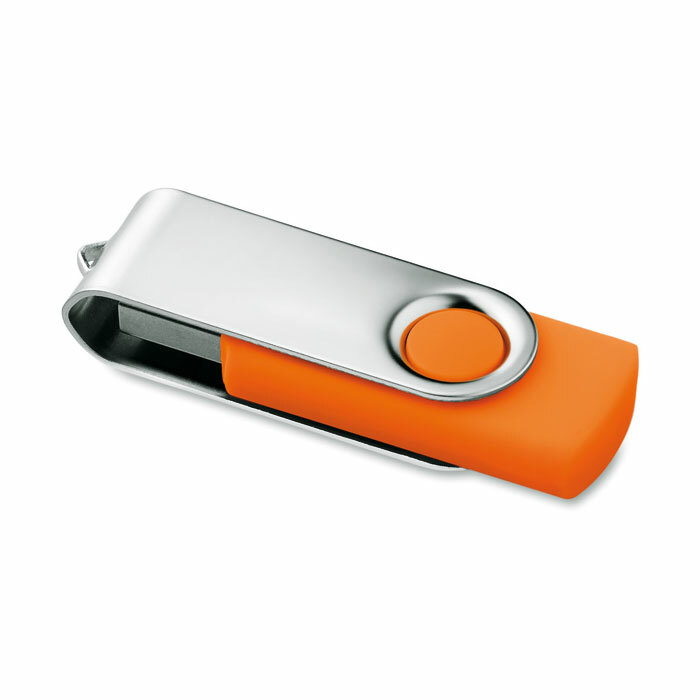 This means we can upload a company presentation or other documents. 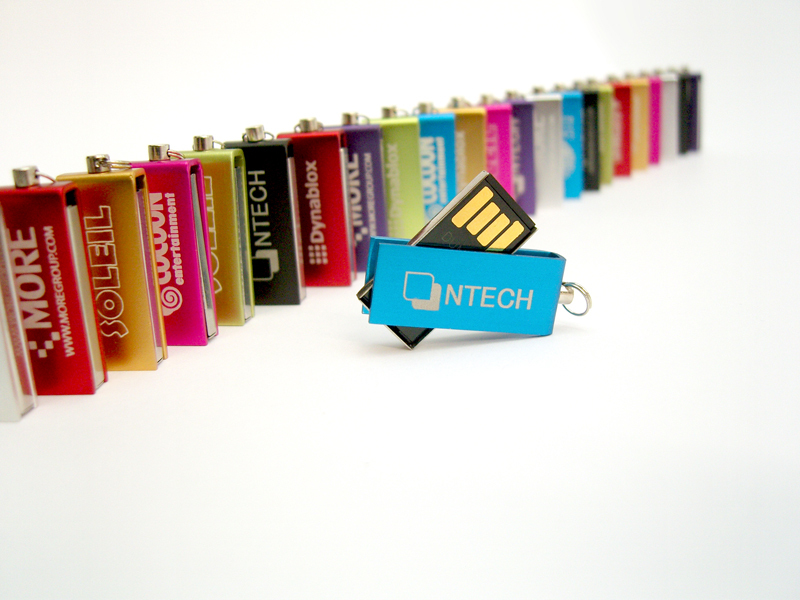 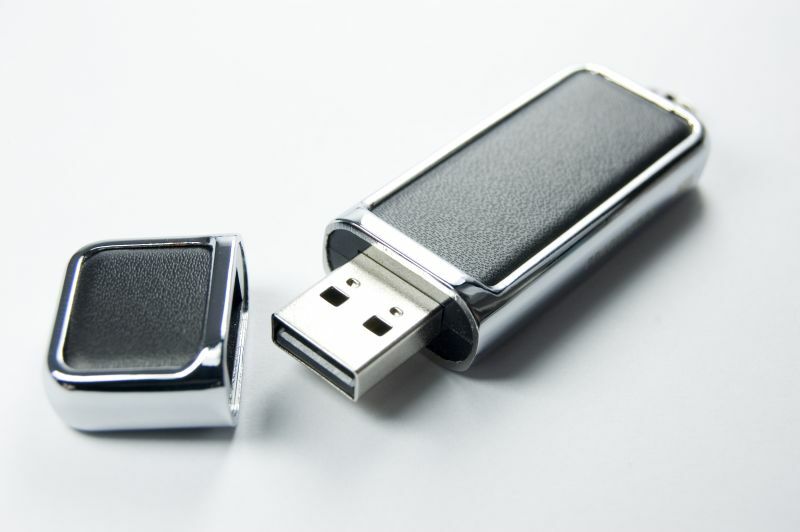 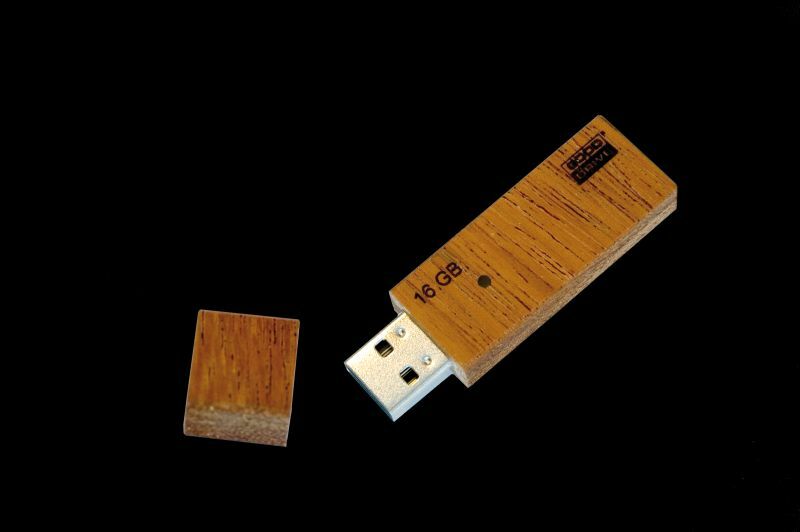 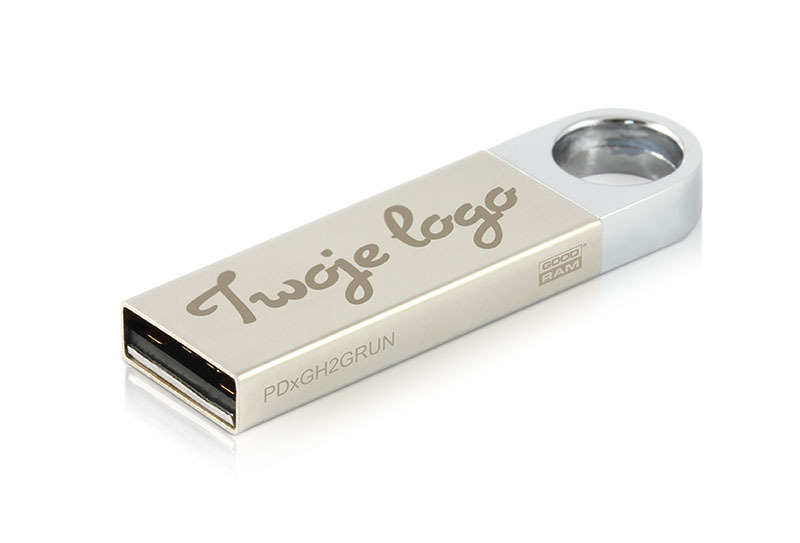 In short, USB sticks are perfect as a marketing instrument. 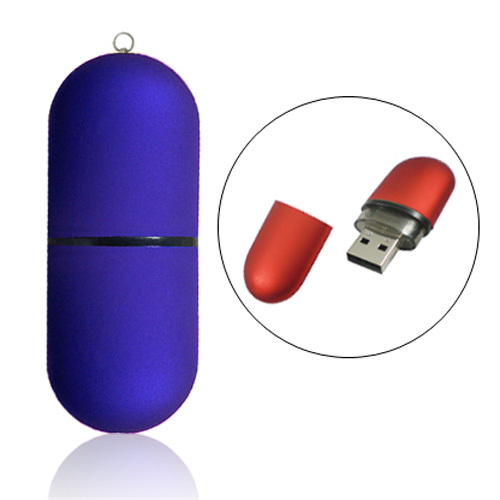 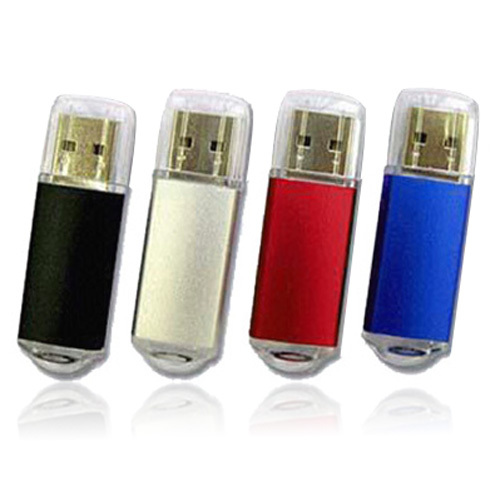 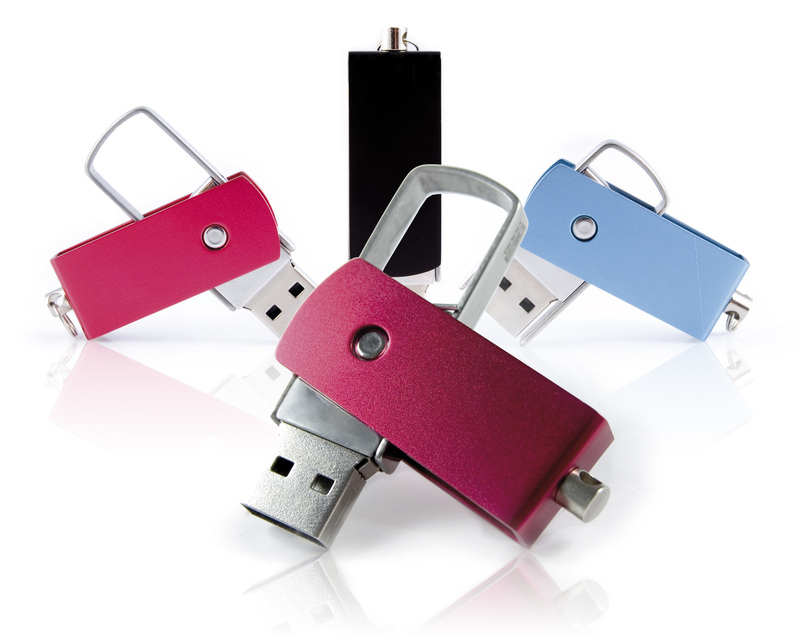 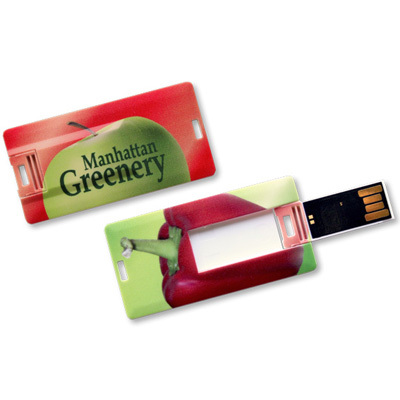 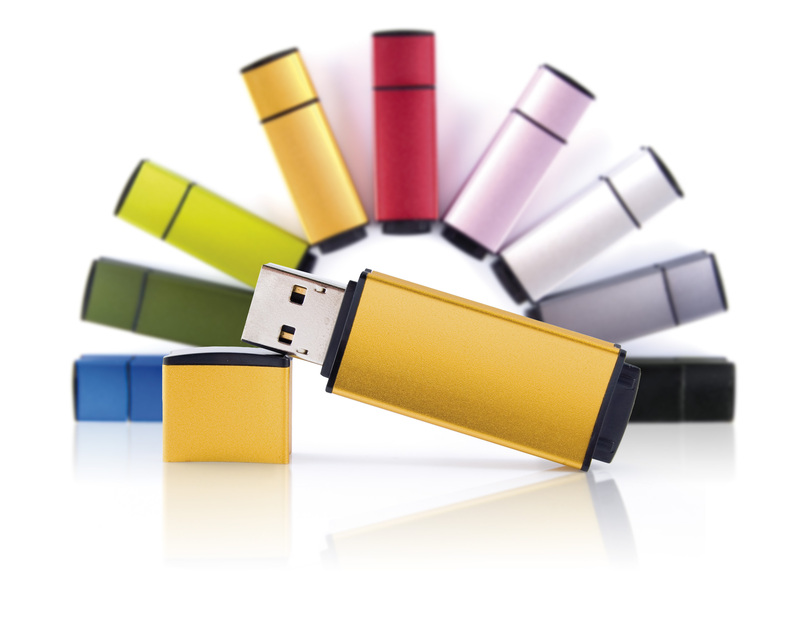 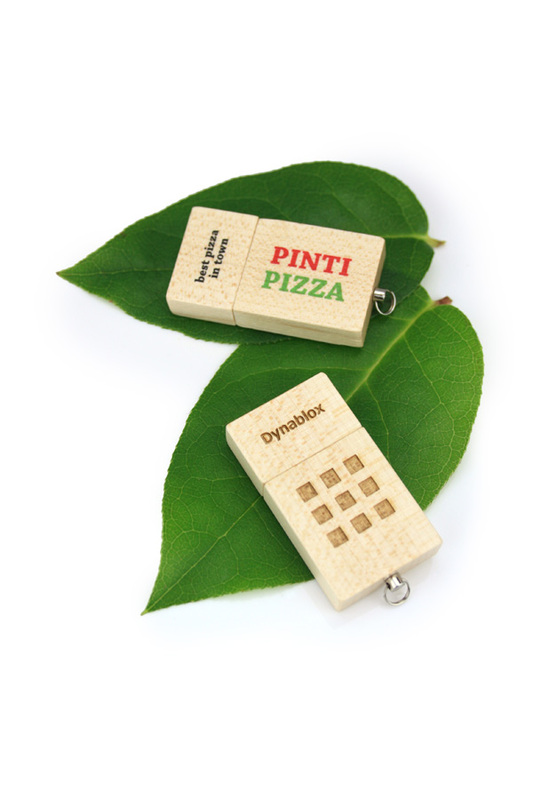 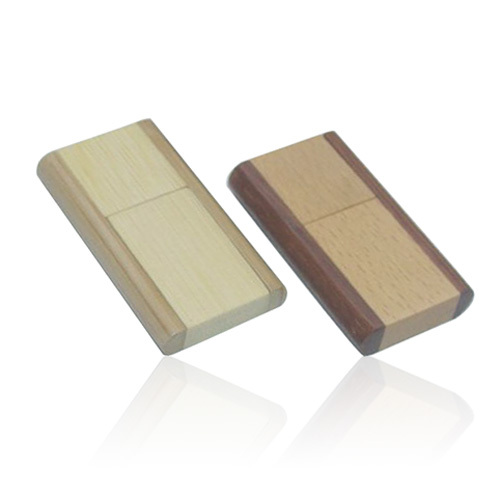 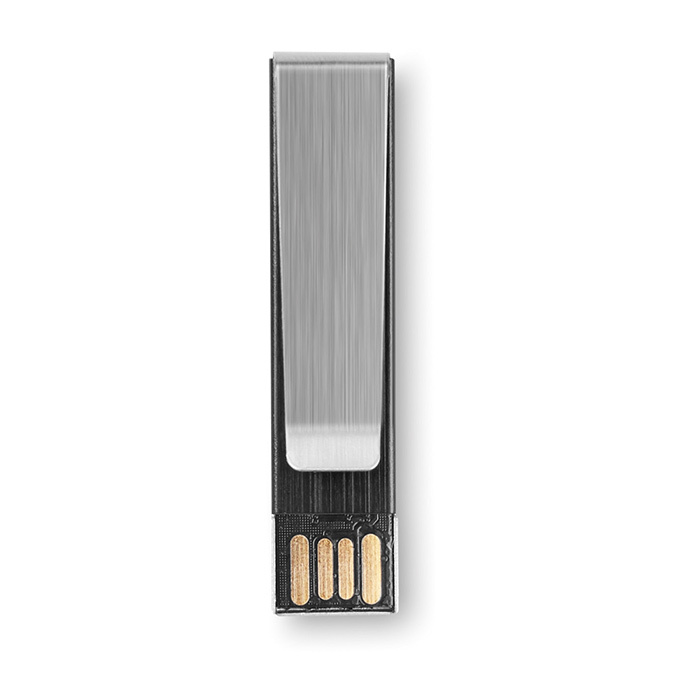 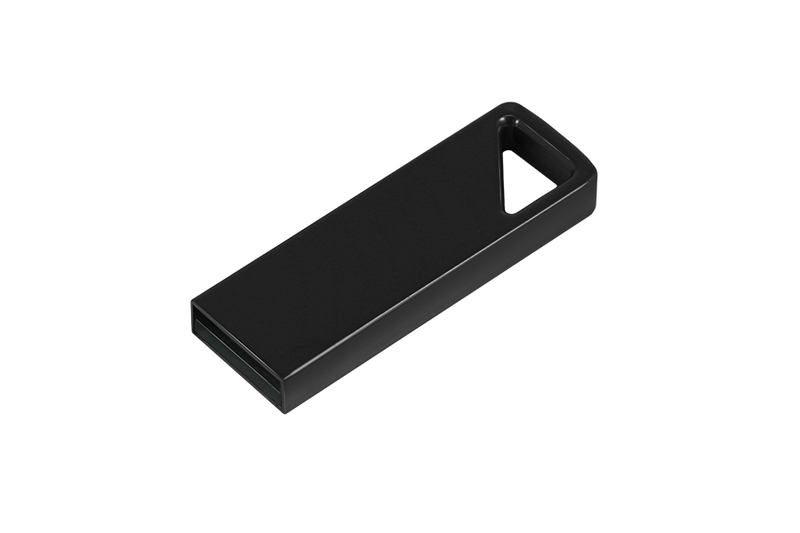 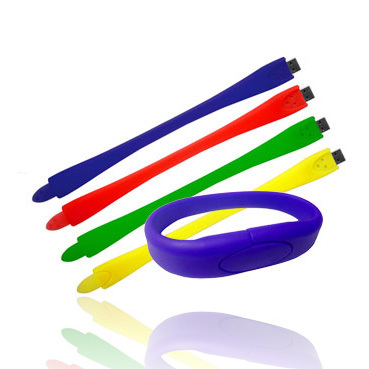 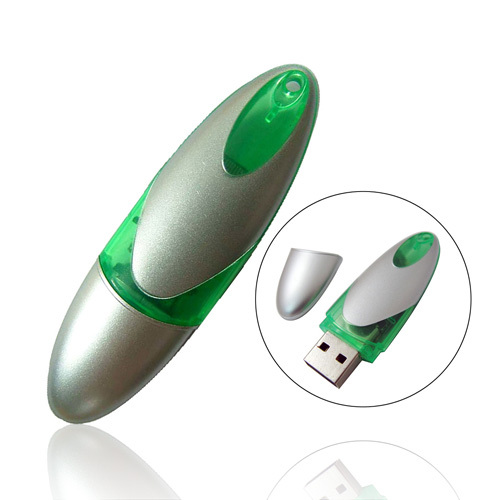 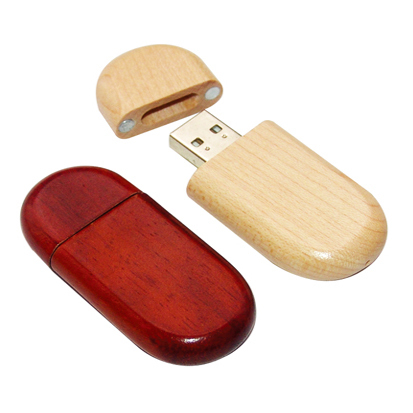 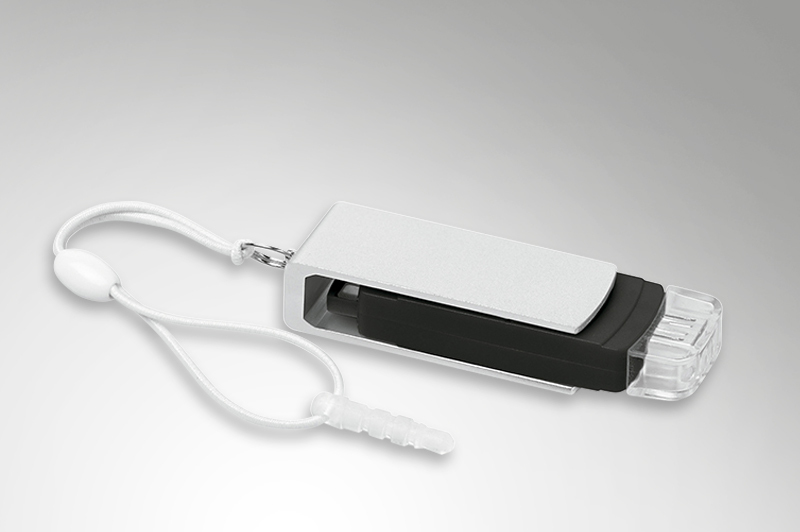 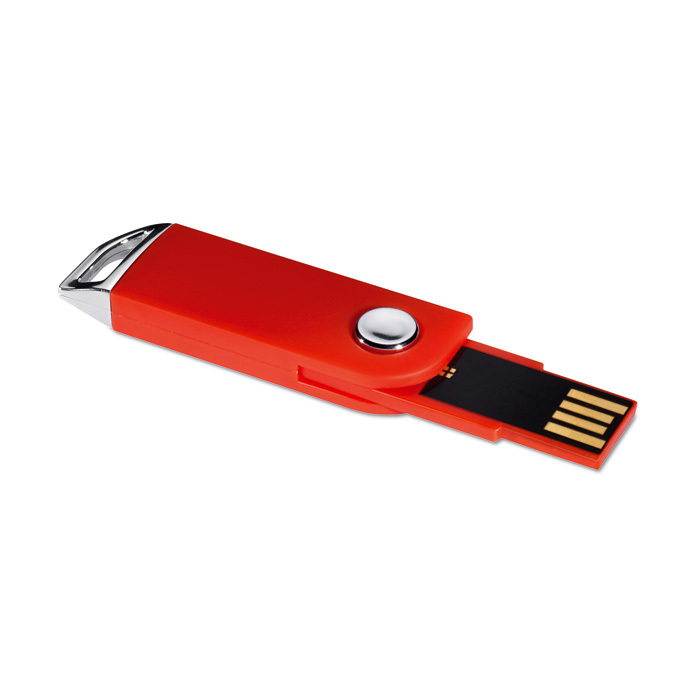 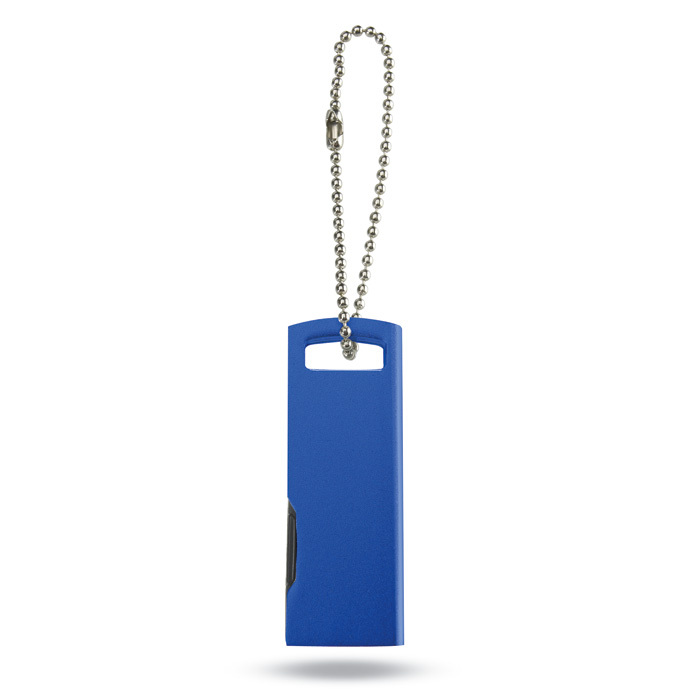 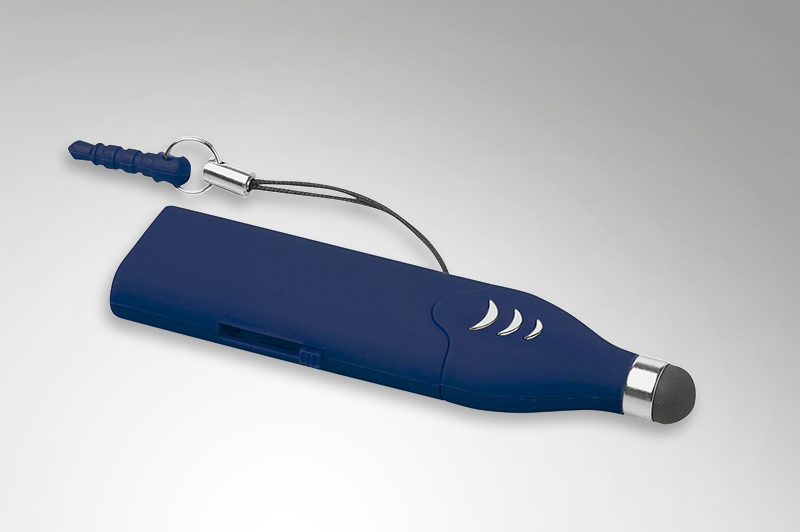 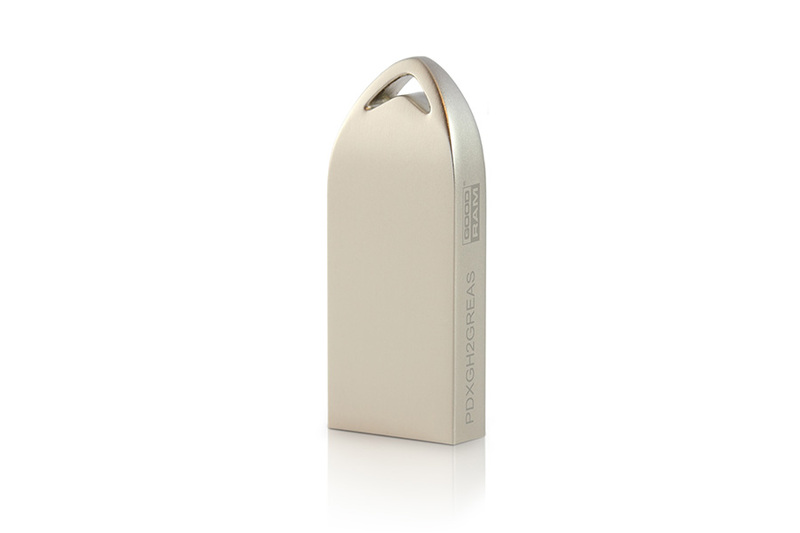 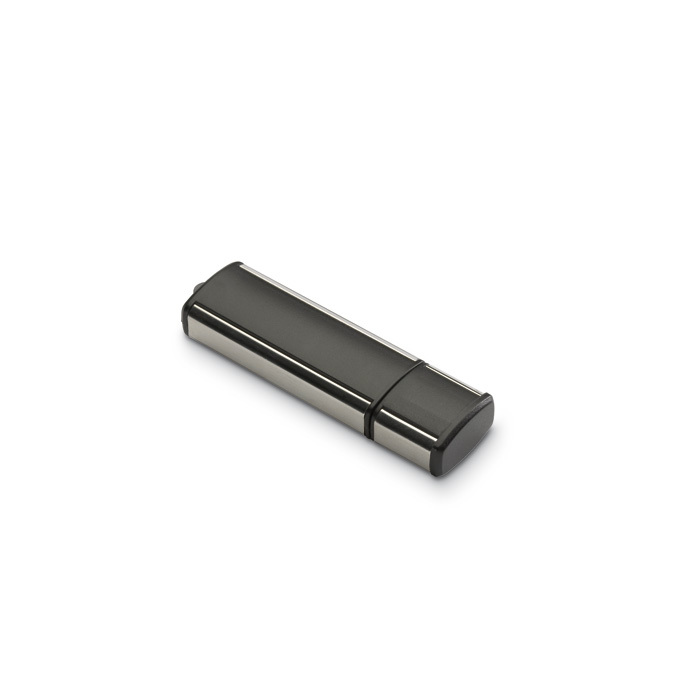 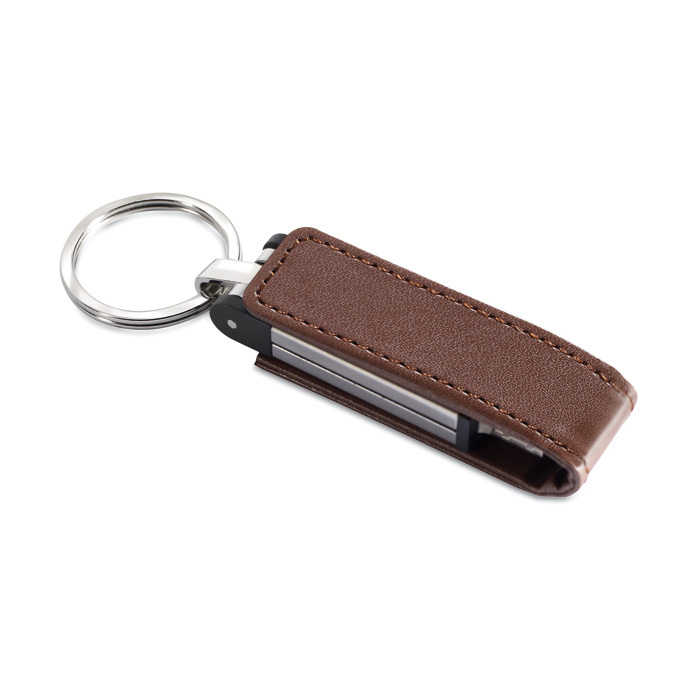 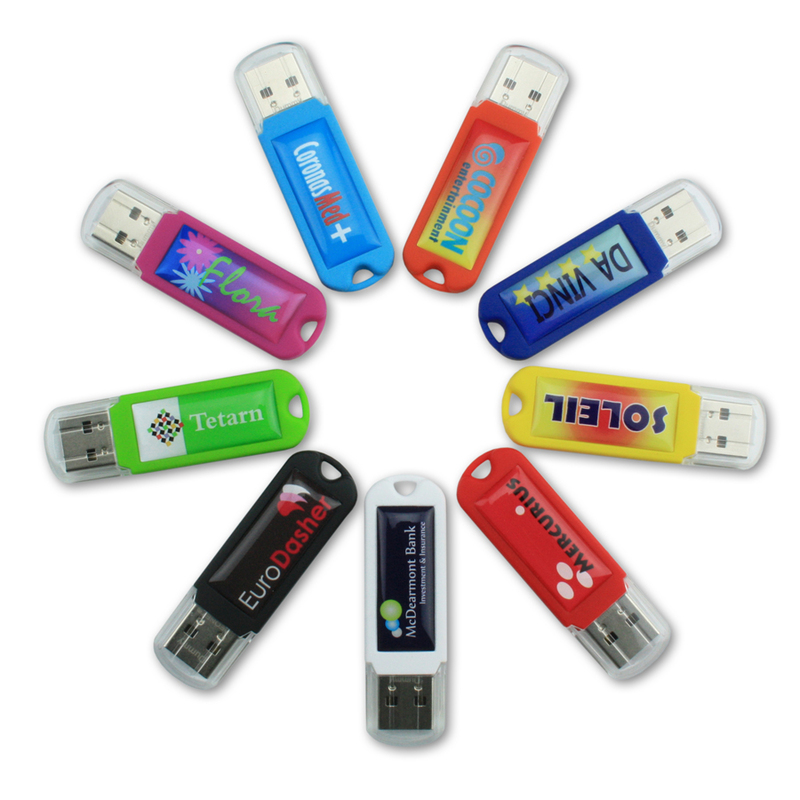 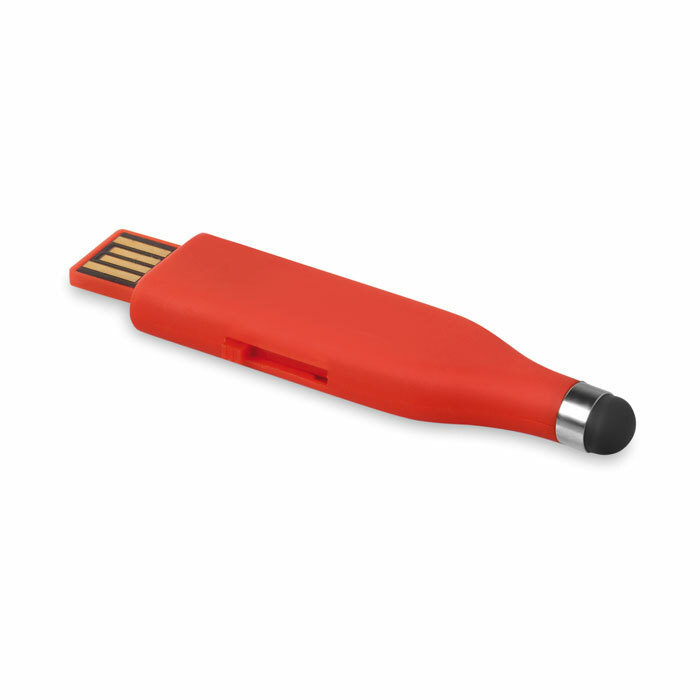 With the selection of AKTANTA USB flash drives you can offer every customer a suitable gift. 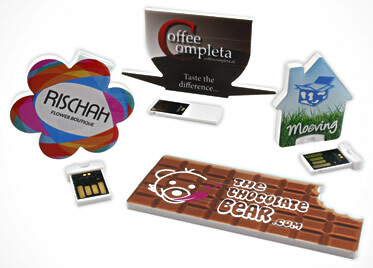 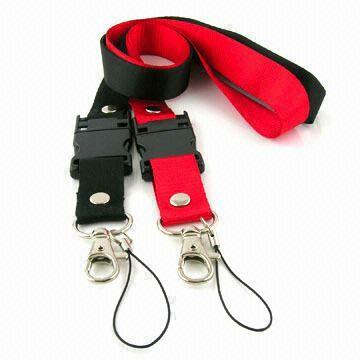 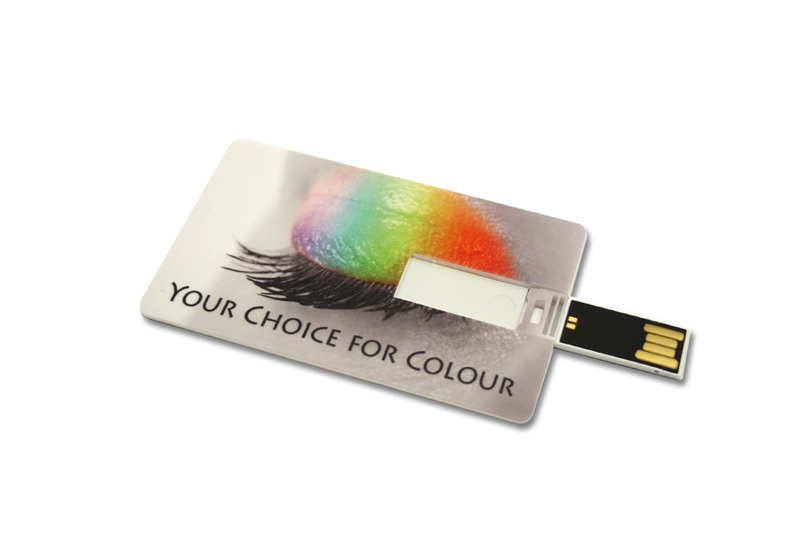 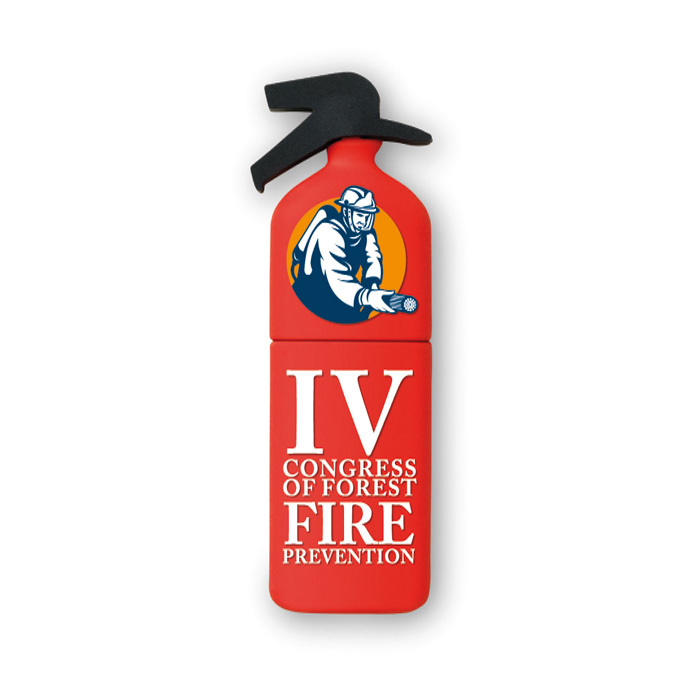 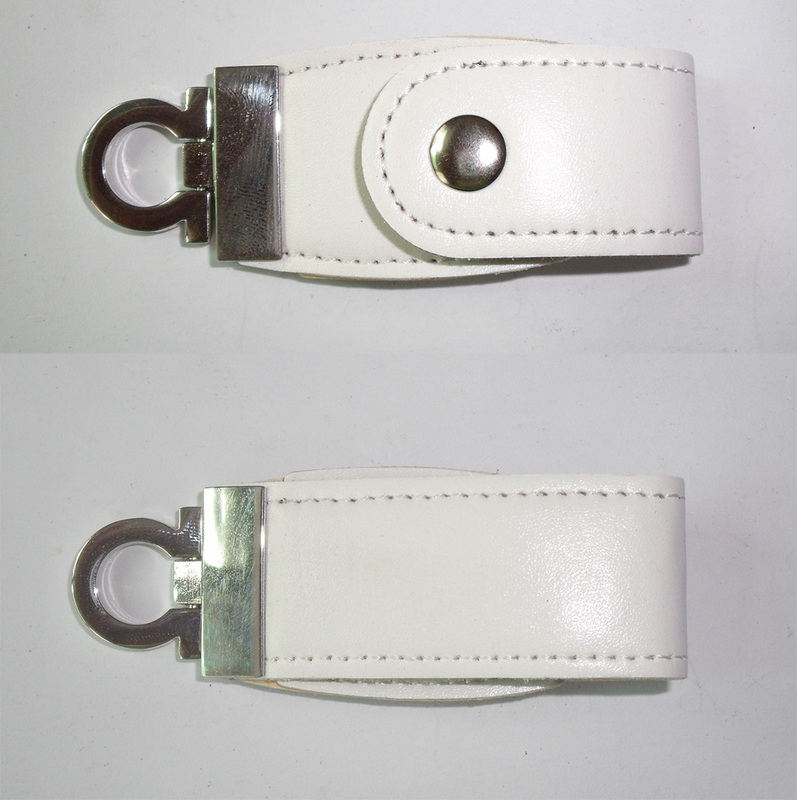 Our products have so many personalisation options that they can be adjusted completely.